The season brings with it festive cheer and holidays. Along with all the fun, it also comes with a host of health issues such as dry, dull and flaky skin, respiratory problems and joint pain. You can fight off these winter worries by incorporating healthy foods in your daily diet. Health Total has a step-by-step scientific and natural approach to improve disease outcomes, which is easy to follow. No starving, dieting, or expensive procedures. Just a wholesome, holistic way of eating and living! Sign up for a FREE consultation with our experts and get a personalised diet plan that will help you fight winter worries with ease! 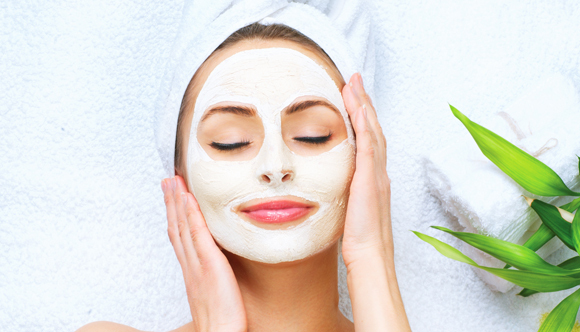 The dry and cold weather robs the skin of valuable moisture and natural oils leading to dull, dry and flaky skin. The skin tends to lose its natural glow, but with a proper skincare routine and the right combination of food you can get a glowing skin and look gorgeous all the time. Most of us consume less water during winter, resulting in dehydration, and dull and dry skin. Water helps flush out impurities from your body and helps keep the skin hydrated. It is one of best home remedies for glowing skin and one of the easiest beauty tips to maintain the health of your skin during winters. If you want to fight winter worries, drink at least 7-8 glasses of water daily to get healthy, soft, clear and glowing skin. These foods contain nutrients such as beta carotene, vitamin C, potassium, calcium, iron, phosphorous and minerals like copper, iodine and highly digestible carbohydrates. This combination contains biologically active components which help to rejuvenate the cells of the body, detoxify the liver and give you a glowing skin at home! Take 2 tomatoes, 1 large red carrot and 1 fresh and juicy beetroot. Pass all these through a juicer to extract the juice. It’s ready! Neem has many health benefits. Its anti-aging and antioxidant components can work wonders for the skin. It protects the skin from harmful UV rays and pollution. Neem also works as a blood purifier and aids detoxification. So, regular consumption of neem juice during winter can help in keeping the skin soft and remove wrinkles on the face. Take 30 ml or 2 tablespoons of neem juice after every meal to reap from the benefits of this wonder plant. These berries are a great food for glowing skin. The Omega-3 fatty acids and antioxidants in strawberries and gooseberries help keep the skin soft and supple during the harsh weather. They also maintain the skin tone, clear spots and marks, and reduce expression lines on the face. This is one of the best beverages for skincare. Rich in antioxidants, green tea helps fight inflammation and bacteria in the body. Its steam (vapours) detoxifies pores and keeps the skin hydrated. Green tea delays aging, protects the skin from UV rays and improves skin tone. Ginger can help reduce inflammation, one of the main causes of joint pain. So, for relief start your day with a nice hot cup of ginger tea! How to make it: For the tea, boil 2 cups of water, add ½ teaspoon each ground ginger and ground turmeric. Reduce to a simmer and allow to cool for 10-15 minutes. Strain, add honey according to taste. Turmeric’s anti-inflammatory components help alleviate joint pain. 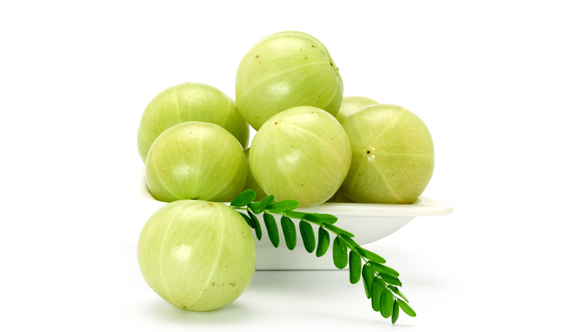 It also aids in warding of infections and bacteria. This makes turmeric an essential ingredient in your winter healthcare package. 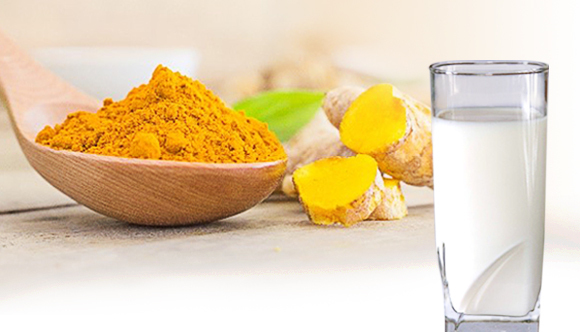 So, to get some relief from the aches and colds, drink one glass of warm turmeric milk before going to sleep. For the milk, mix 1 teaspoon of turmeric powder and 1/2 teaspoon of honey in a glass of warm milk. Drink it daily. Like turmeric, garlic also possess certain anti-inflammatory components and anti-bacteria and anti-fungal features. Its anti-inflammatory properties help provide relief from pain in joints, knee pain, shoulder pain and other body aches. To gain the benefits of this super food, add it to your food or consume 2-3 cloves it raw. Omega-3 fatty acids are also a great natural source for relief from inflammation and joint pain. The best thing about Omega-3 fatty acids is that they are available in various fruits and foods. So, if you don’t like any of the above-mentioned solutions, you can choose from fish, cod liver oil, flaxseeds, walnuts and roasted soybean. 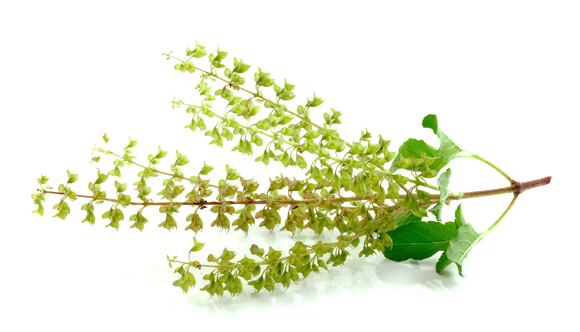 Tulsi has many healing properties. Its anti-bacterial and anti-viral components make it an ideal remedy for fighting common cold, cough and respiratory issues. You can consume its leaves or add a few leaves to your morning tea. 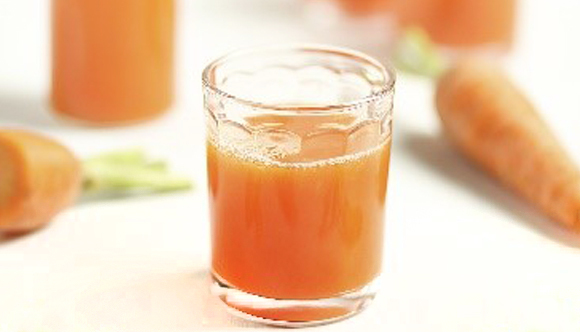 If you’re taking tulsi juice, then take 30 ml or 2 tablespoons everyday or every other day. Saffron contains many useful vitamins, electrolytes and minerals. These components give it excellent medicinal properties that can help provide respite from cold, cough and other respiratory issues. The best way to consume this healthy spice is to add a few strands to a glass of milk to be had before going to bed. Cloves also contain anti-bacterial and expectorant properties which make it good source for getting reprieve from colds, cough, and chest congestion. Black pepper’s anti-bacterial and expectorant properties help in providing relief from colds, coughs, and congestion in the chest. You can add cloves, black pepper, and turmeric to your food, curries, dal, tea or milk to ward off the winter worries. Call on our toll-free number 1800 266 0607 and book an appointment with Health Total experts to find out how easy it is to keep winter worries at bay! Does Diet Help Those With Arthritis?